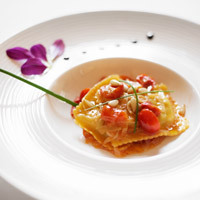 The Spas of Emilia Romagna will tease your taste buds! 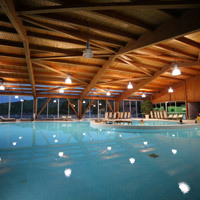 There is a treasure in the spa water of Emilia Romagna. Come and discover it for yourself! Jewels of a region which is unique for its history, culture, art and nature. The precious water of this land spouts from millenary springs. This is the cradle of spa culture. The Spas of Emilia Romagna are the ideal location for body, mind and spiritual wellness. The benefits of the thermal springs are enhanced by highly professional staff, the welcoming smiles and the hospitality of the people, who will make you feel at home. 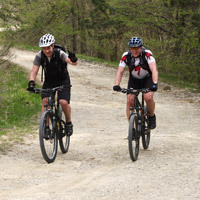 The scenery enchants with its sweet and gentle nature of hills, small villages and sea. Emilia Romagna is a generous and fertile land: with 41 PDO and PGI products, we will know how to delight your palate, with delicacies that no other region can offer. 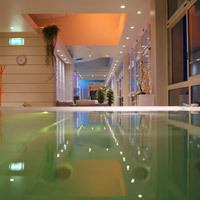 These are the reasons for choosing the Spas of Emilia Romagna. You will discover the others during your holiday!